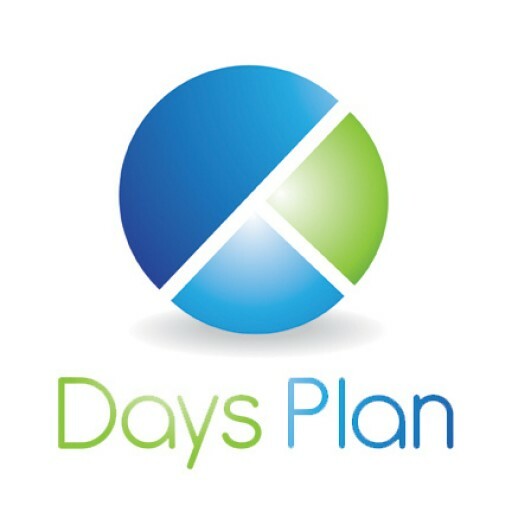 What Your Color Choices Say About Your Brand - DaysPlan, Inc.
• Our eyes take in a color. • They communicate with a region of the brain known as the hypothalamus. • The hypothalamus, in turn, sends a cascade of signals to the pituitary gland, on to the endocrine system, and then to the thyroid glands. • The thyroid glands signal the release of hormones, which cause fluctuation in mood, emotion, and resulting behavior. Unfortunately, while color psychology is steeped in science, we can’t give you an exact formula for success. A lot of it is based on individual experiences, as well as the location/culture in which you’re trying to market. Like anything else, you’ll have to test it before deciding on its effectiveness. Fun Fact: When a matador waves his cape, bulls charge at the movement—not the color. How does color psychology affect my business? When asked what brand is, Jeff Bezos (founder of Amazon) declared it’s what people say about you when you’re not in the room. Fitting, right? Color plays a heavy role in this perception by sending subconscious cues about a company’s personality, i.e. Nickelodeon (orange) is fun and energetic, whereas UPS (brown) is simple and dependable. And guess what? That impression sticks. A Loyola College study suggests color increases readers’ attention spans and recall by 82%. So, what do your color choices say about your brand? is passion. It’s aggressive and visceral. You want that CocaCola. You’re ready to hit the dollar spot at Target. is fun. It’s energetic and playful. Home Depot is ready to help you tackle that DIY project. Harley wants to take you on a ride. is warmth. It’s sunshine and positivity. Start your day with Cheerios. Pull over when you see McDonald’s golden arches. is status. It’s nature and money. Have a cup of ethically sourced coffee at Starbucks. Get an affordable room at a Holiday Inn. is dependability. It’s soothing and trustworthy. Buy a GE appliance. Drive a Ford. is class. It’s luxury and mystery. Indulge in a Cadbury egg. Buy a gift from Hallmark. is prestige. It’s timeless and sophisticated. Wear Adidas to the gym. Buy yourself a Lexus and put one of those giant bows on it. What are your company’s colors? After reading this, do you feel like they are representative of your brand? Comment below!